Liseberg, the historic attraction in the heart of Gothenburg, Sweden, celebrates its centenary in 2023. In the build-up to this significant milestone, plans for a new indoor waterpark and hotel were unveiled for 50,000sqm of land acquired in 2013. “This was the last available expansion area in conjunction with Liseberg,” CEO Andreas Andersen tells Attractions Management. “Our park is in the city centre so it was important we acquired that land. The waterpark, being developed by Water Technology Inc, will operate year-round with capacity for 2,800 guests over 17,000sqm. The waterpark will follow a historic theme based on the Swedish East India Company, which has strong roots in the city. Included in the attraction will be a galleon, eight experience pools, 10 water slides, two waterplay areas and a 400-seat restaurant. The 453-bedroom family hotel is being designed by Swedish architectural firm Wingårdhs. TThe property will adjoin the waterpark and feature a 550-seat restaurant, a smaller themed restaurant for up to 250 people, a bistro and a spa. A projected opening date is set between 2021 and 2023, possibly over two phases, depending on construction times. “It’s a very big investment, but it’s also a necessary one in the sense that we need to expand into other business areas if we want to keep the theme park running as we know it today,” says Andersen. “We have a couple of challenges when it comes to our existing business model,” he says. “The first is it’s very seasonal. We bring in a lot of the revenue in just a few weeks through July and August. Our seasonality is significantly more concentrated than most other large amusement parks in Europe. 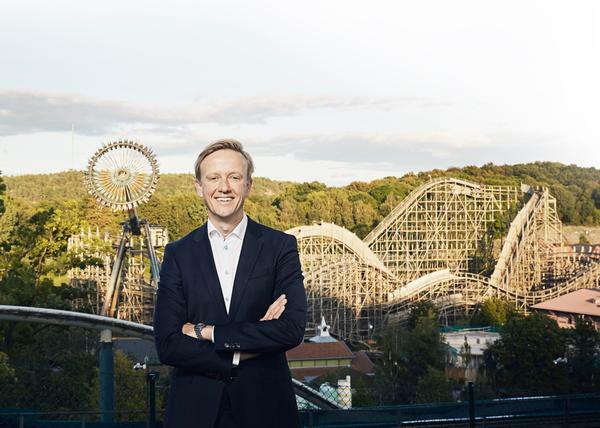 Liseberg has invested significantly over the course of the past six years, spending €120m on new additions to the park to combat declining visitor numbers. “We were seeing a declining attendance, especially in our summer season,” says Andersen. “We’ve invested heavily in our core business – the amusement park – with new rides, new theming and investment into our Halloween season. 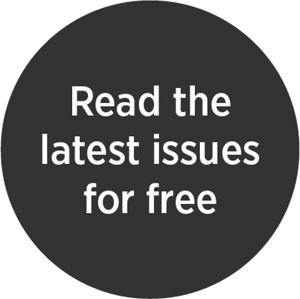 “This investment strategy has worked very well for us. The past three years have been the most financially successful in the history of the park, so we’re very happy with that,” Andersen says. According to Liseberg, the hotel and waterpark plans will have positive effects for both local residents and tourists, boosting employment and the regional economy and increasing tourism numbers. This will include an additional 600,000 visitors on top of the 3 million people that visit the park each year, as well as €50m in tourist revenue for Gothenburg. 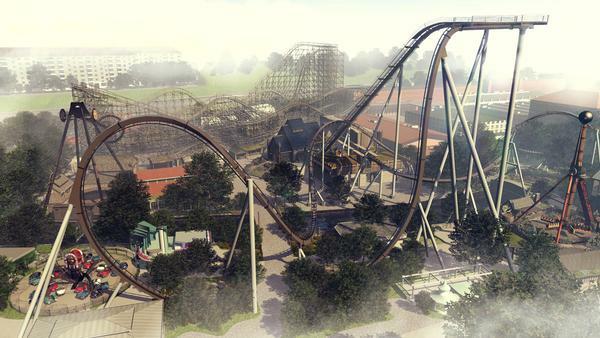 Liseberg’s next major investment is Valkyria – a steel dive coaster by Bolliger and Mabillard – which is currently under construction and set to open this year. Based on Norse Mythology, Valkyria is part of a €25m investment, which also includes a Gyro Swing manufactured by Intamin.